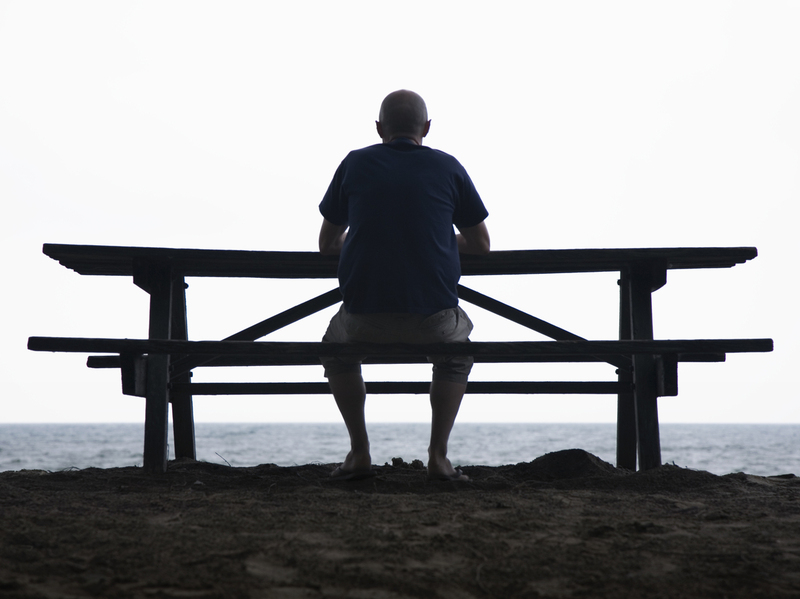 The Lonely American Man | Hidden Brain Boys get the message quickly: a man is supposed to be strong and independent. That message, researchers say, has widespread consequences for men's social lives and physical health. When Paul Kugelman was a kid, he had no shortage of friends. But as he grew older and entered middle age, his social world narrowed. "It was a very lonely time. I did go to work and I did have interactions at work, and I cherished those," he says. "But you know, at the end of the day it was just me." Kugelman's story isn't unusual: researchers say it can be difficult for men to hold on to friendships as they age. And the problem may begin in adolescence. New York University psychology professor Niobe Way, who has spent decades interviewing adolescent boys, points to the cultural messages boys get early on. "These are human beings with unbelievable emotional and social capacity. And we as a culture just completely try to zip it out of them," she says. This week on Hidden Brain, we look at what happens when half the population gets the message that needing others is a sign of weakness and that being vulnerable is unmanly. This episode refers to the Harvard Study of Adult Development, Niobe Way's book, Deep Secrets, and research on suicide rates and social interaction. 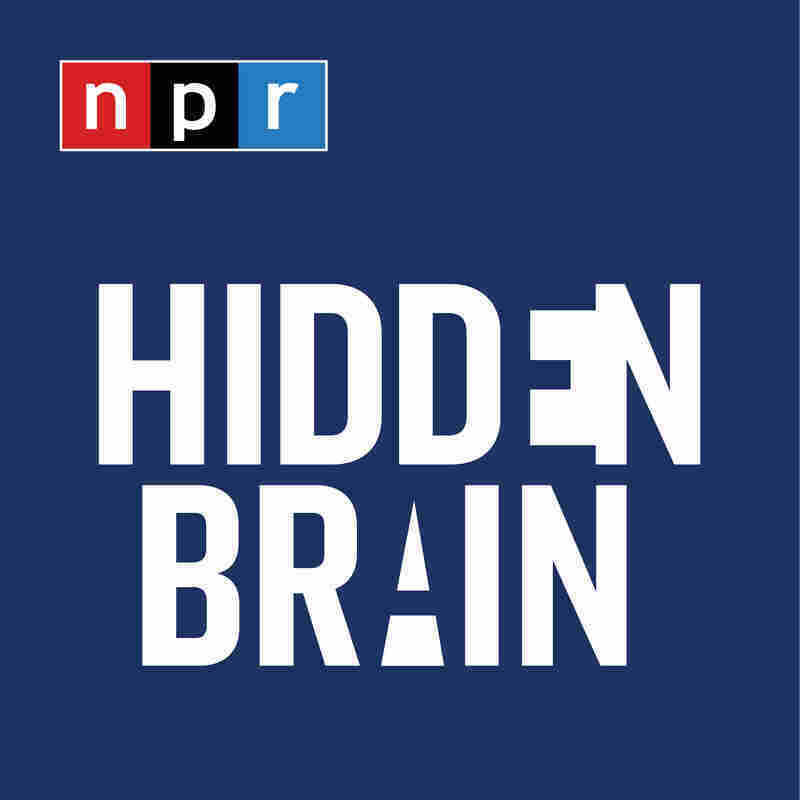 The Hidden Brain radio show is hosted by Shankar Vedantam and produced by Parth Shah, Jennifer Schmidt, Rhaina Cohen, and Matthew Schwartz. Our supervising producer is Tara Boyle. You can also follow us on Twitter @hiddenbrain.